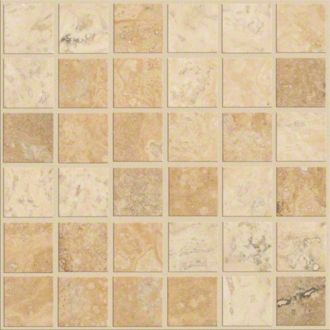 Gonzalez & Sons works with several of the largest tile suppliers in Arizona. 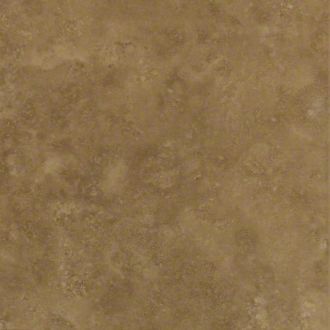 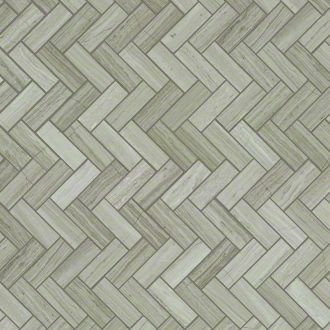 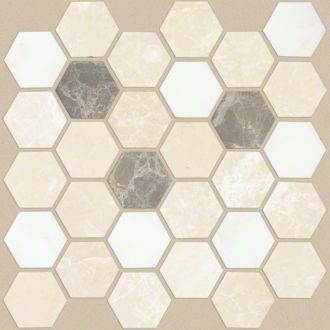 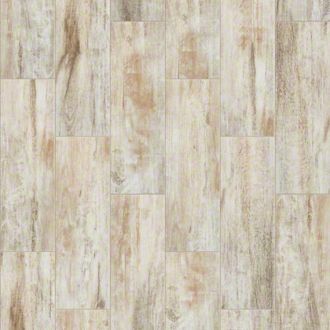 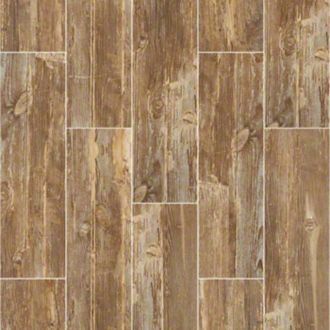 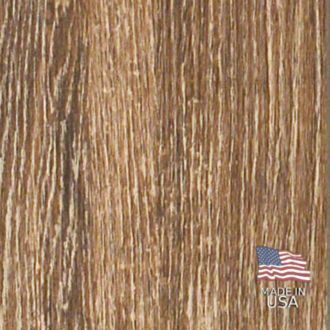 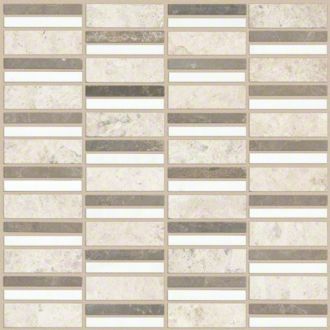 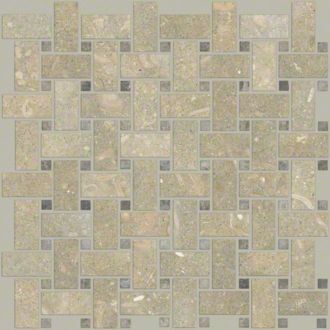 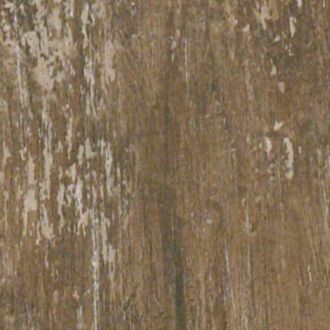 This allows us to review 100s of tile options to select the one which best fits your décor and preferences. 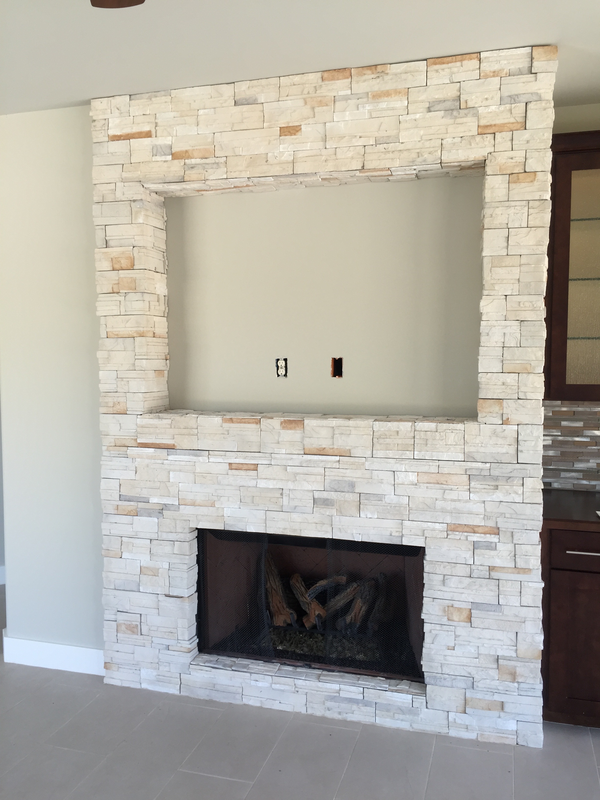 With over 25 years of design experience we begin your project with a free in-home consultation to review your vision and provide recommendations based on style, stone type and color scheme. 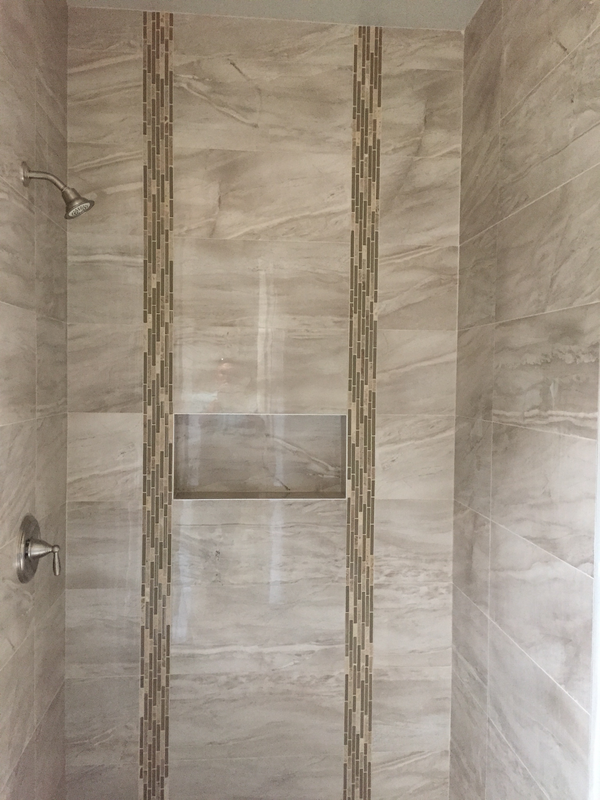 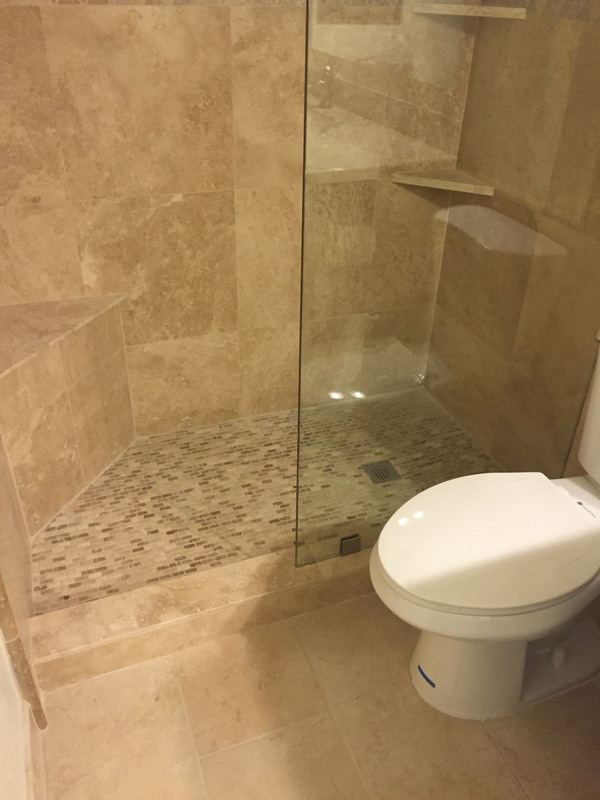 Since your project is our portfolio, we look forward to designing and installing tile that will bring the most out of your room (not your pocket). 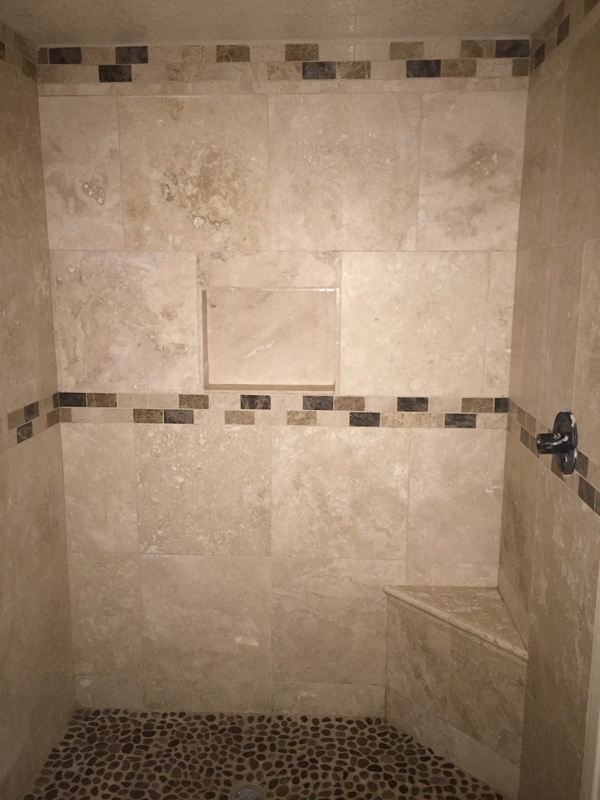 Once we have the tile in just right, we finish with a three-step grout cleaning process to ensure that no grout residue is left behind on the insets, walls, or baseboards. 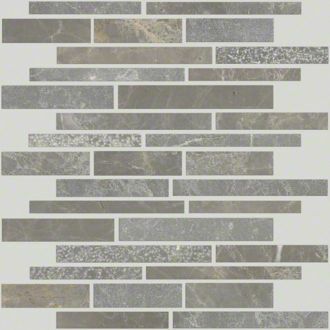 We specialize in large-format tiles like 18-inch and 24-inch designs. 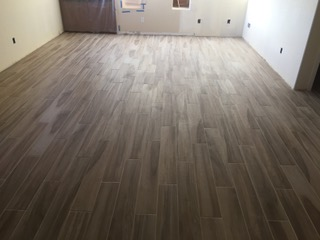 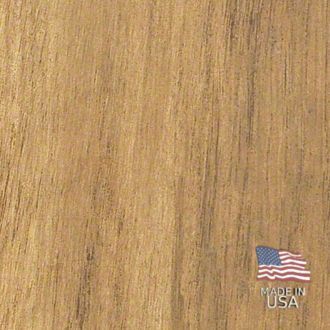 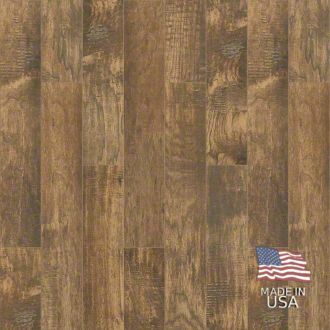 Gonzalez & Sons has the patience and experience to make sure your floor has a smooth surface throughout with no lippage. 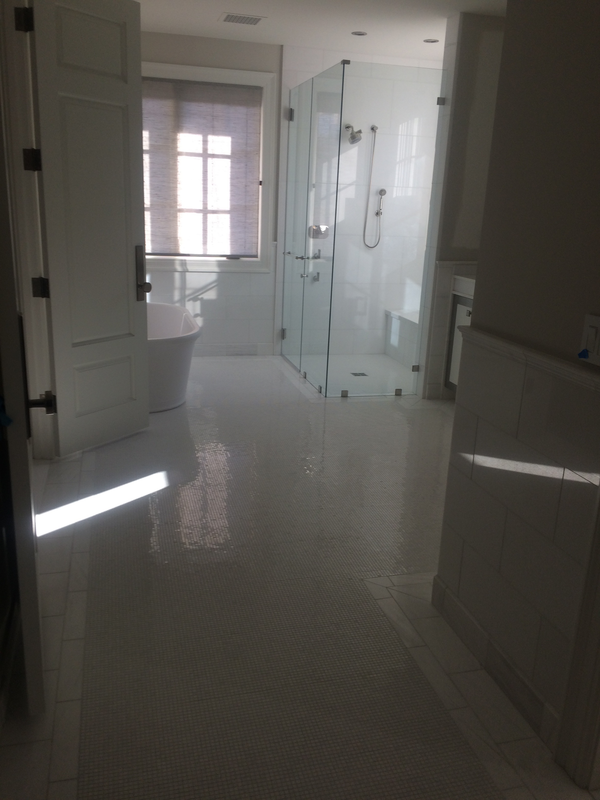 Pre-Grout Inspection: Before we grout the tile we make sure that each tile is polished, checking their level of reflection. 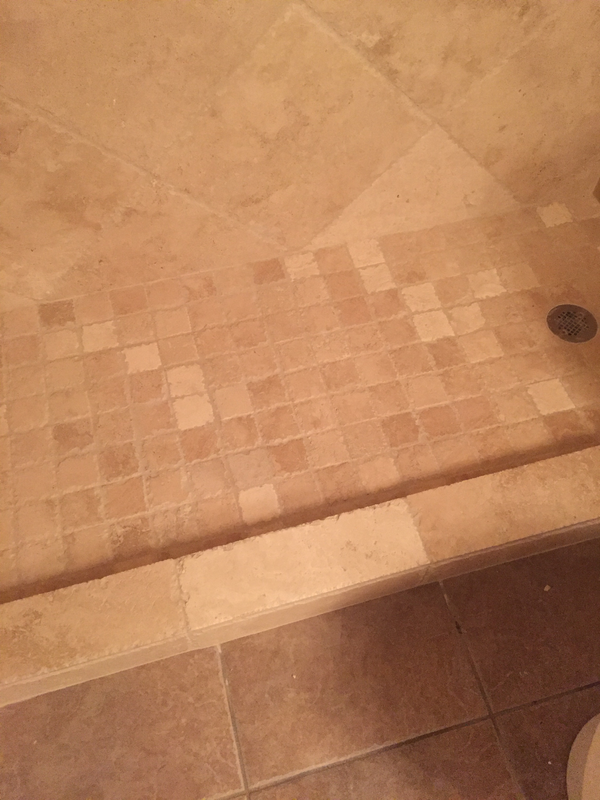 This helps to make sure that the tiles are equality level and ready for grout. 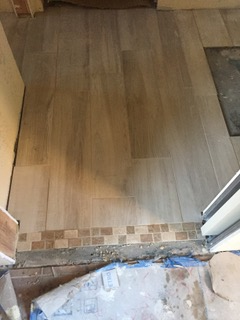 Any needed changes can be made to tiles or subfloor. 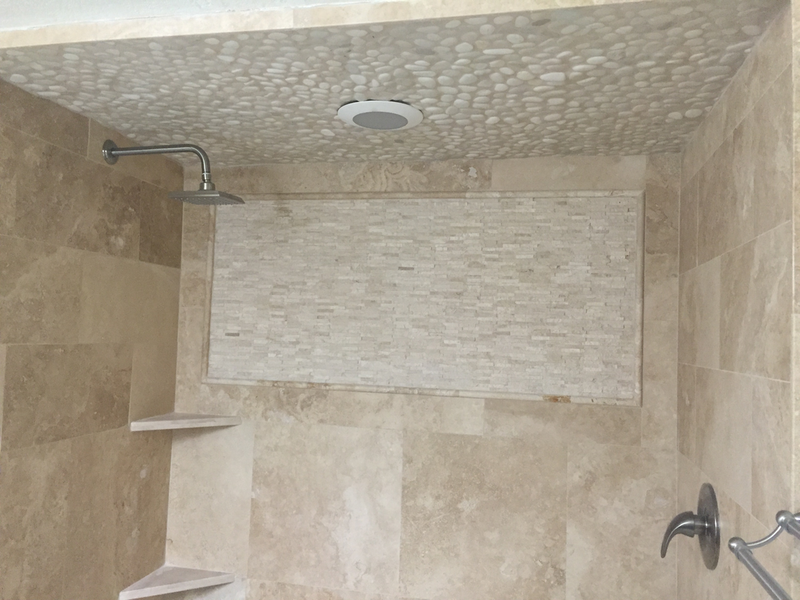 Checking Grout: Neatly installed grout is the key to a quality tile installation. 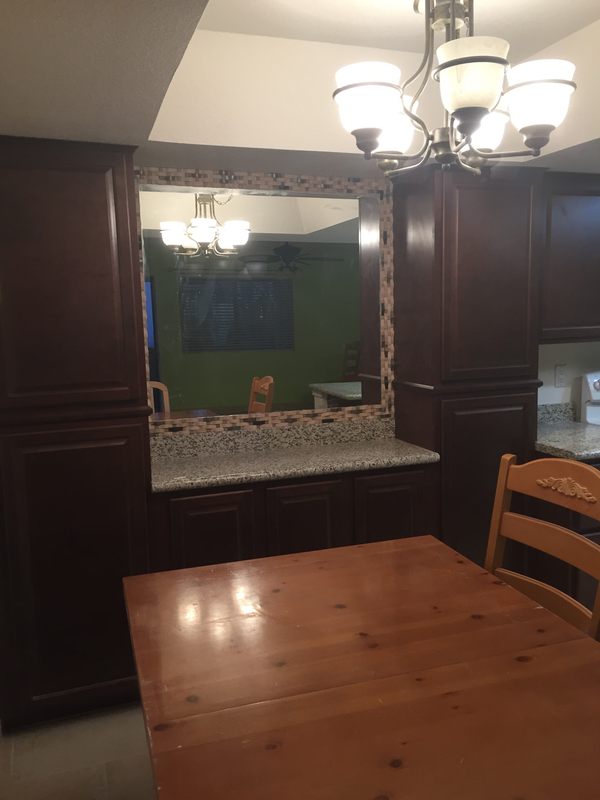 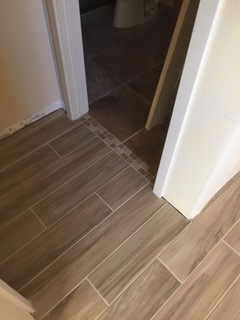 We inspect to be sure the wall board has been recessed, or the subfloor and underlayment have been, so that the tile surface is flush throughout. 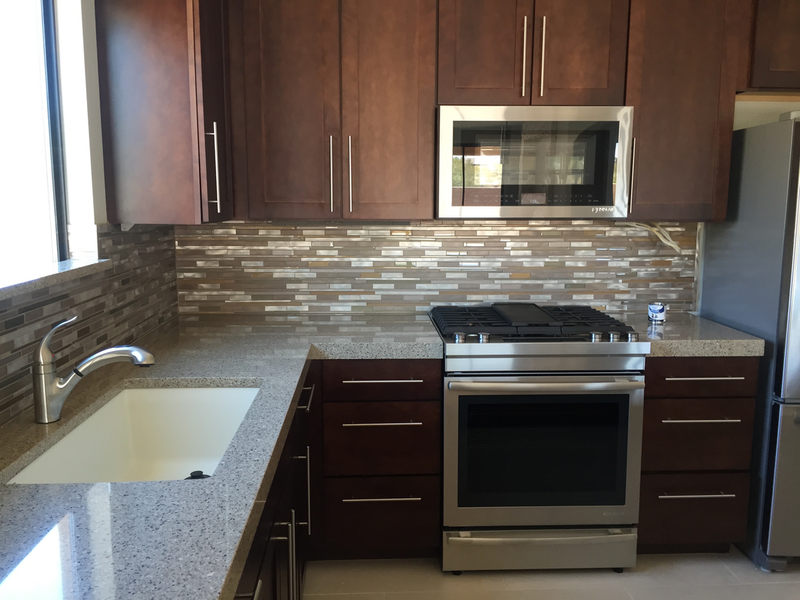 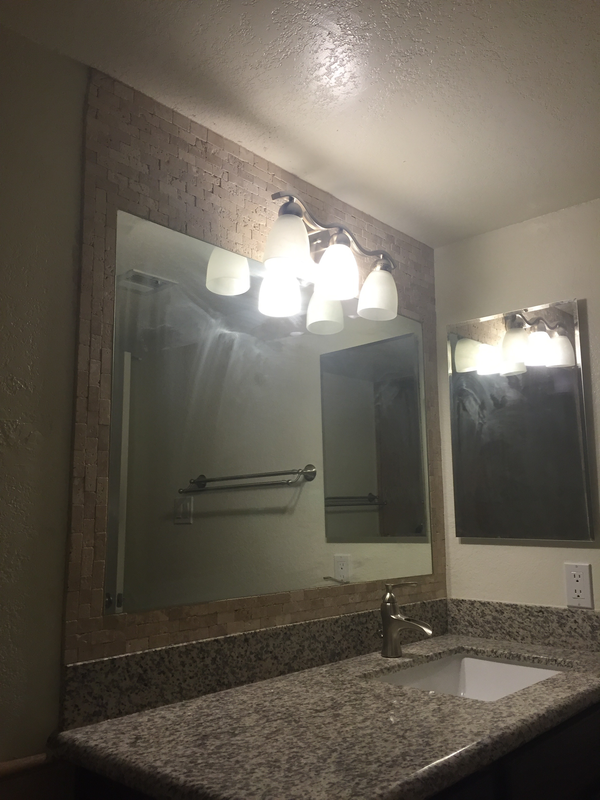 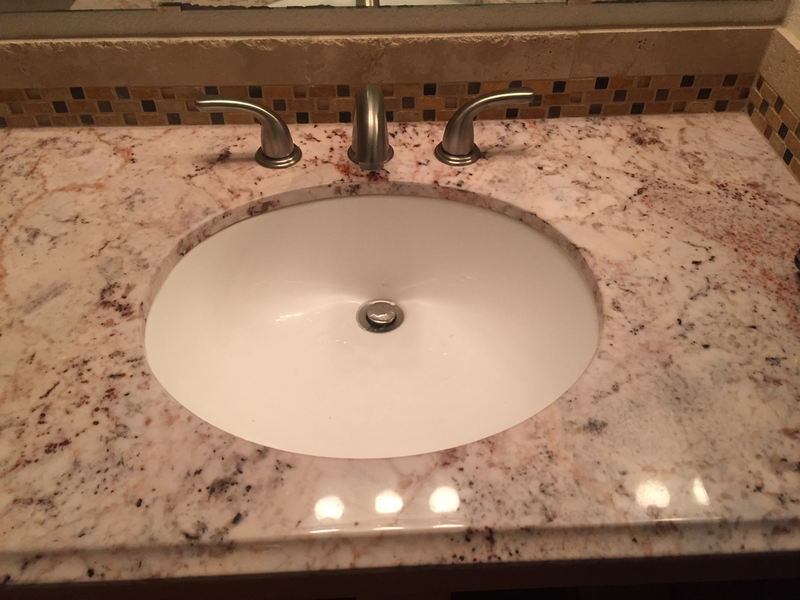 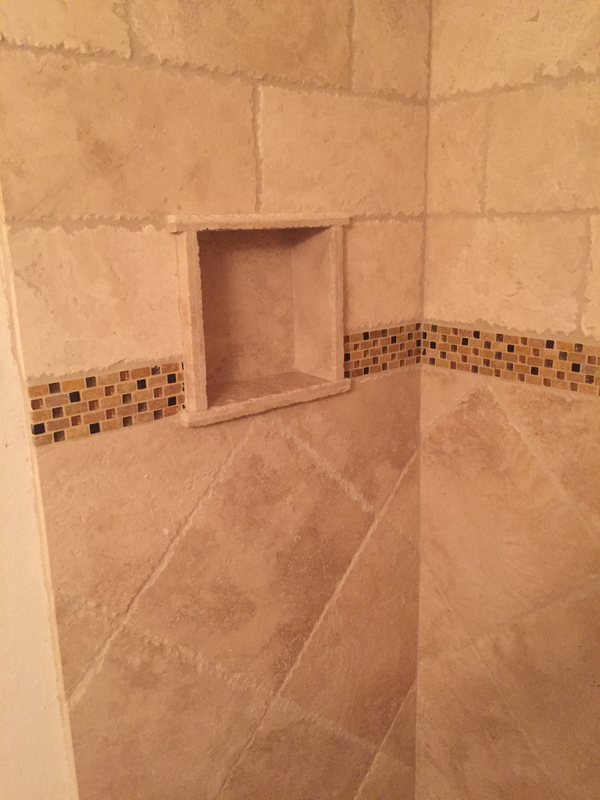 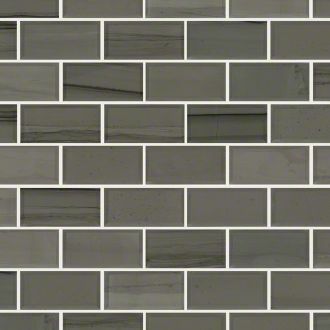 Additionally, we check to see if the color of the grout matches samples from the initial pre-installation walkthrough and that there is no leftover grout on the face of the tiles. 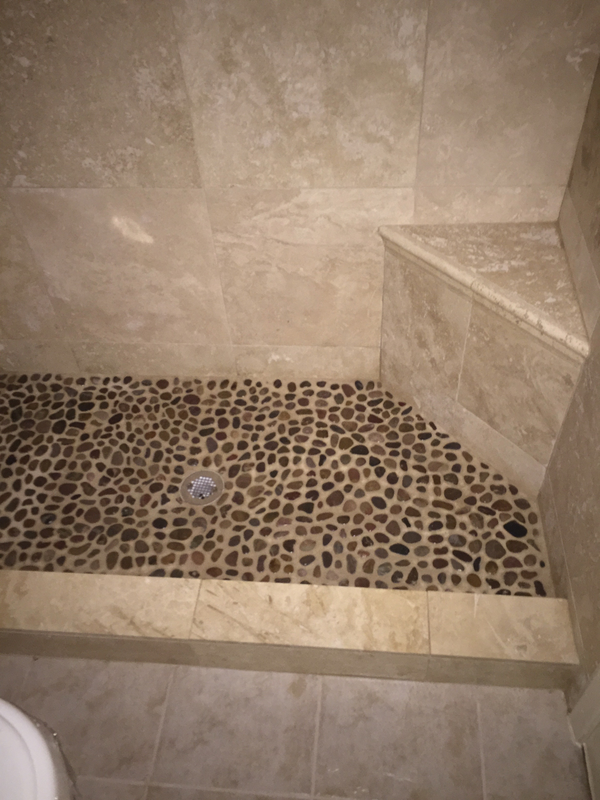 Final Steps: Once your new tile is installed we cover high traffic areas to make sure grout seals properly. 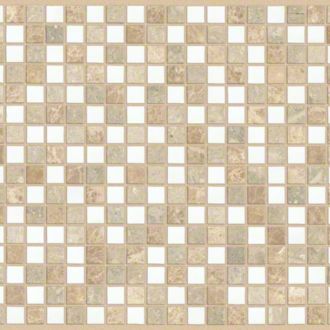 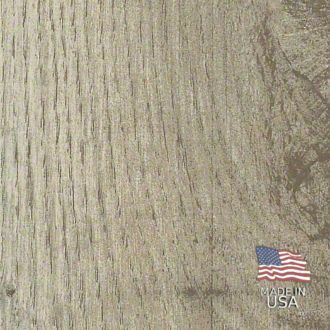 During this time we explain proper maintenance upkeep to be sure your tile stays looking new for as long as possible. 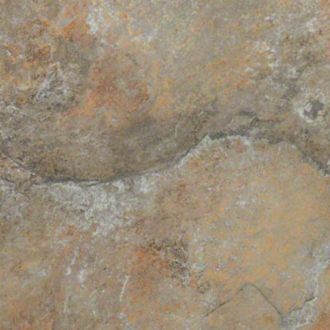 Any left over tiles or grout is placed neatly in your garage should you need them in the future. 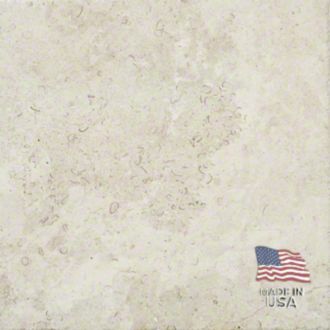 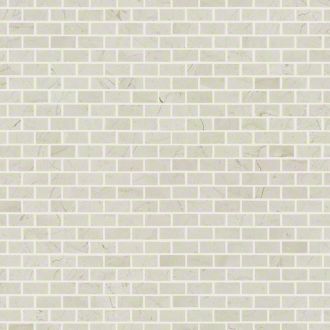 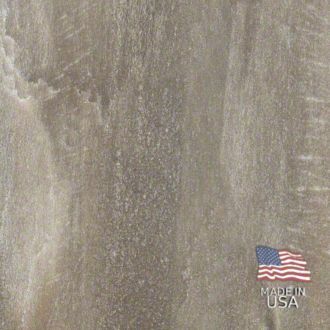 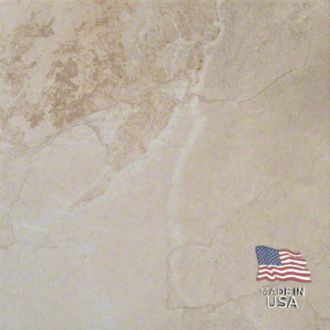 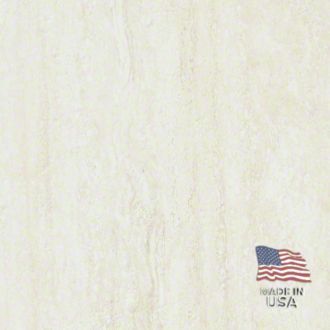 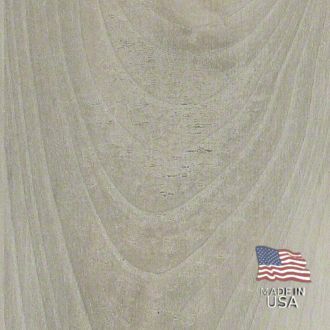 We are authorized tile resellers for the largest manufactures in the US and Phoenix. 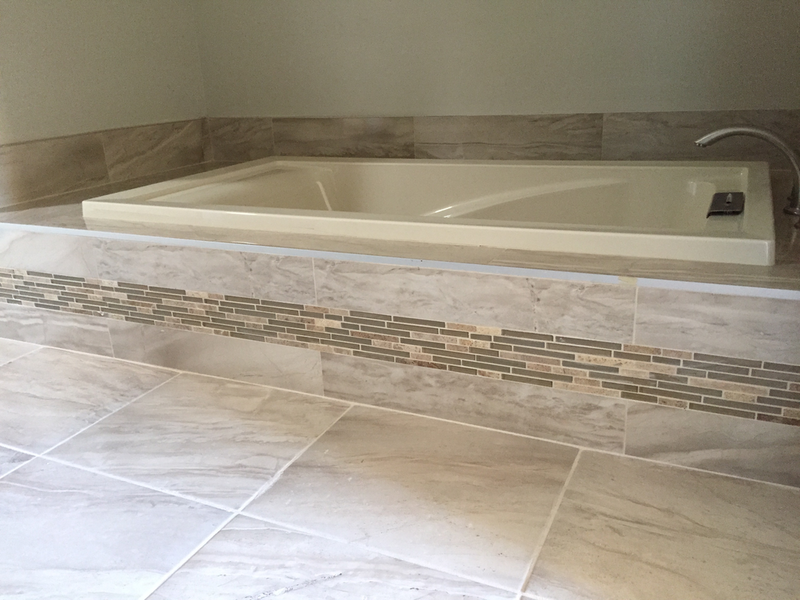 This provides us with a full toolbox of tiling to choose from when providing a design consultation. 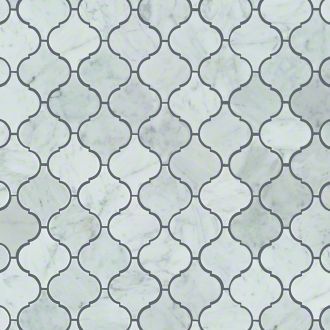 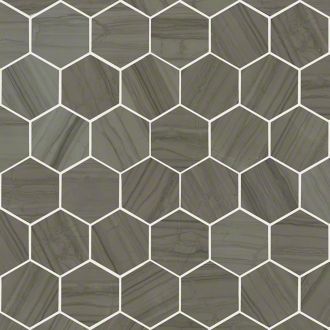 These are just a few of the top selling tile designs for 2016. 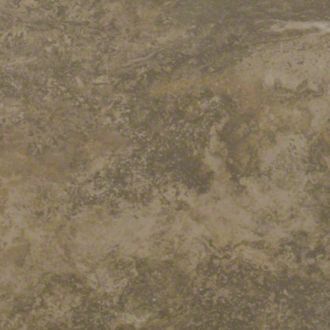 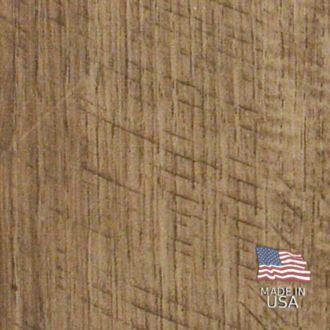 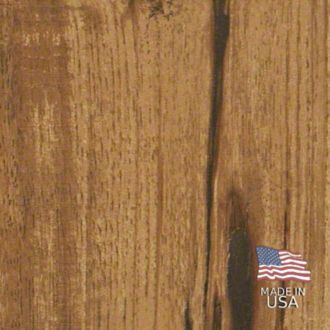 Please contact us for additional samples and a free in-home consultation. 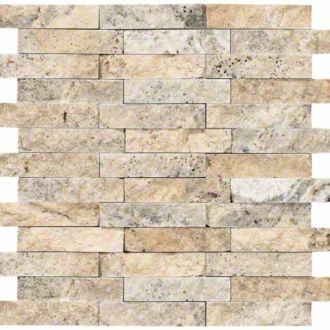 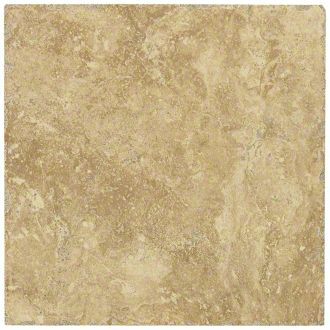  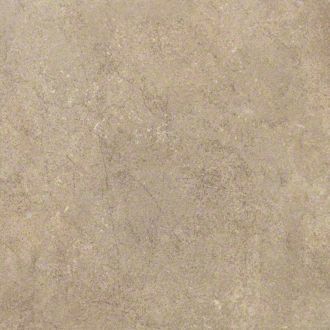 Natural stone tiles come in various types of stones, each with their own unique characteristics, pros, cons, and cost. 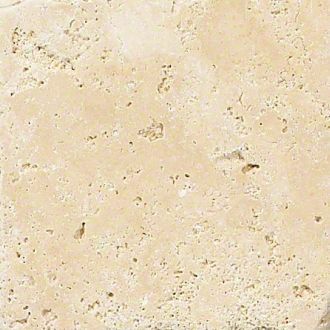 See our natural stone guide for everything you need to know before installing natural stone in your home. 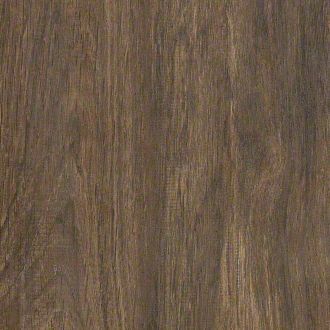 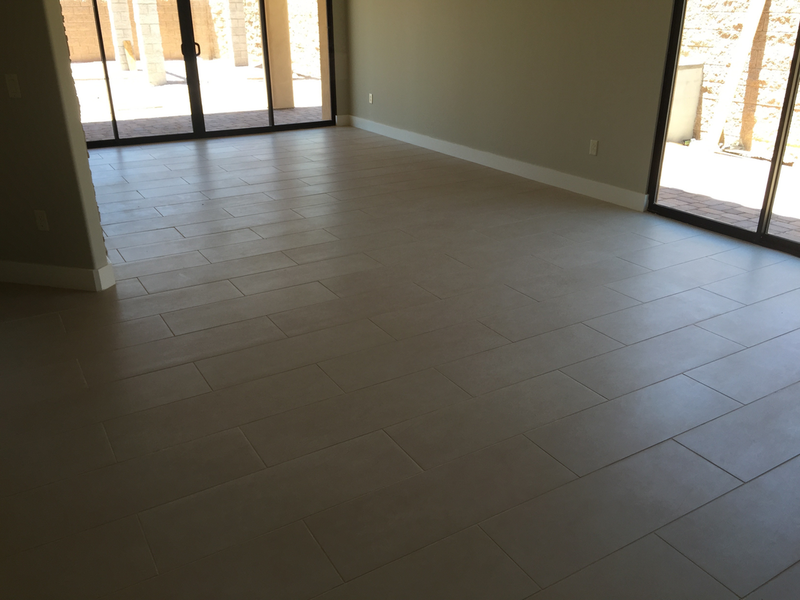 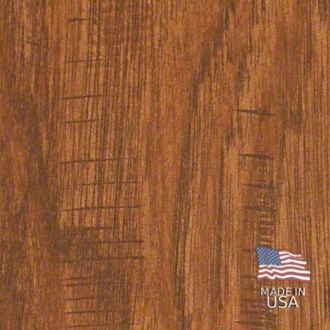 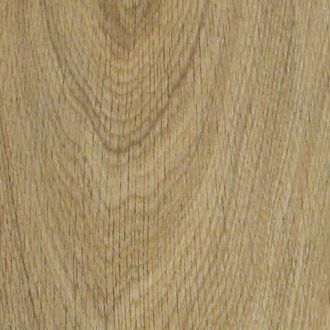 G&S Flooring Design, LLC serves the entire Phoenix area. 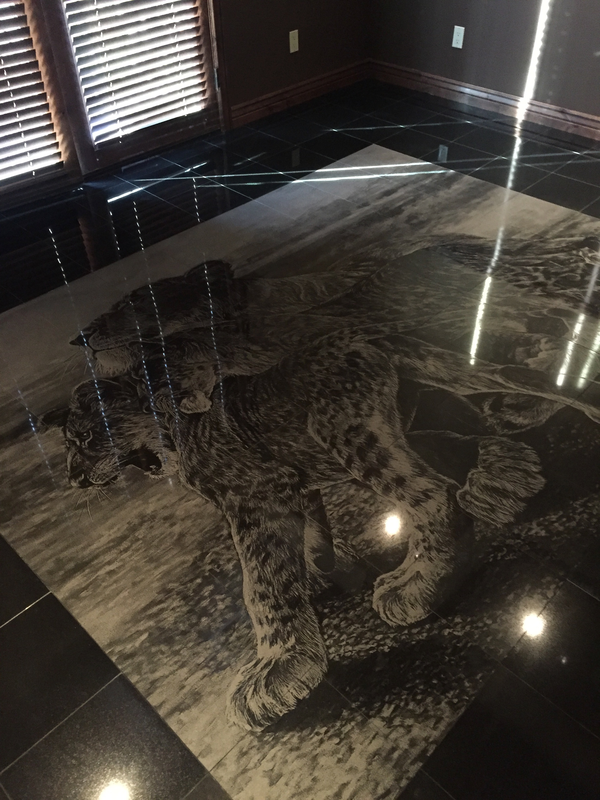 The images above are from carpet installations completed in Mesa, Phoenix, Scottsdale and Glendale Arizona. 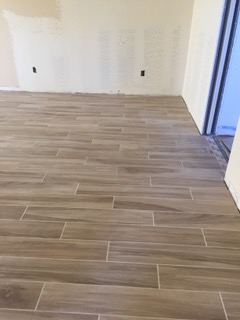 We also specialize in tile installation and hardwood installation.